Published on 4 January 2012. This building, especially the i on top, always reminds me of those theme park strategy sims, like Rollercoaster Tycoon and Theme Park. In reality, it’s in the middle of Teesside Retail Park. This 1,468th post was filed under: Photo-a-day 2012, Architecture, Gaming, Rollercoaster Tycoon, Stockton-on-Tees, Teesside Retail Park, Theme Park. Comment posted at 17:49 on 4th January 2012. 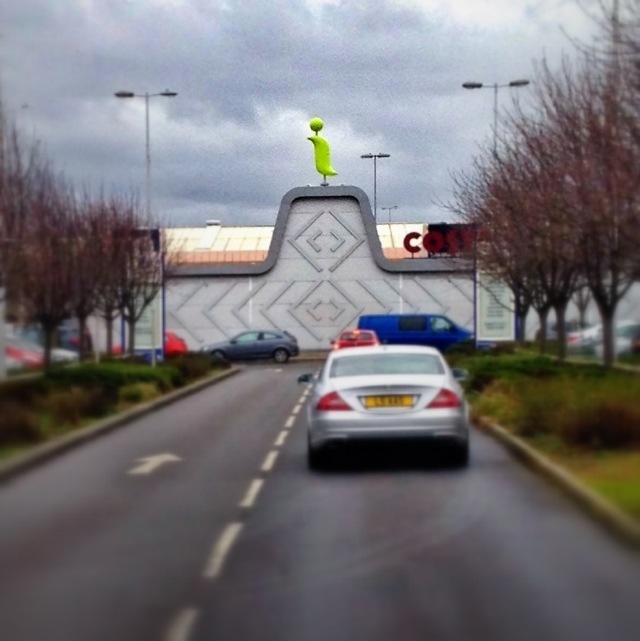 Interestingly, it occurred to me that I’ve posted a picture from Teesside Retail Park once before – five years ago.